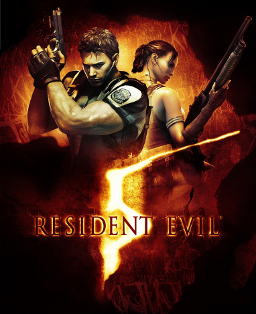 Capcom announced that they are rereleasing 3 Resident Evil games for the new console generation. Click and hover over the images below to see the release dates. I don’t know why they are releasing them backwards, but I’m sure Capcom has their reasons. Check the trailer out below.